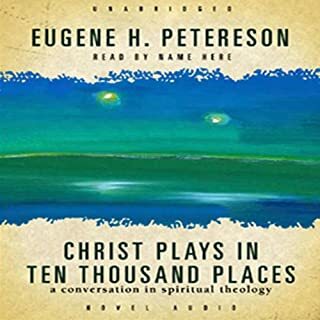 Take 90 days and walk through the pages of the Bible with the definitive voice today in Christian spirituality. 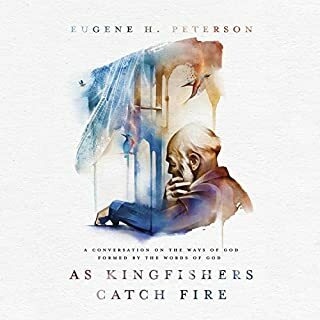 Eugene Peterson provides brief commentary and challenging thoughts designed to stir the biblical imagination and encourage even the weary believer. There is no question that bringing men and women to new birth in Christ is essential. 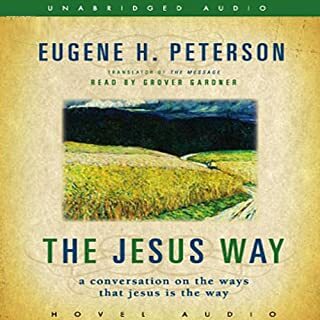 But, argues Eugene Peterson, isn’t it obvious that growth in Christ is equally essential? Yet the American church does not treat Christian growth and character formation with equivalent urgency. We are generally uneasy with the quiet, obscure conditions in which growth takes place. Building maturity in Christ is too often relegated to footnote status in the text of our lives. 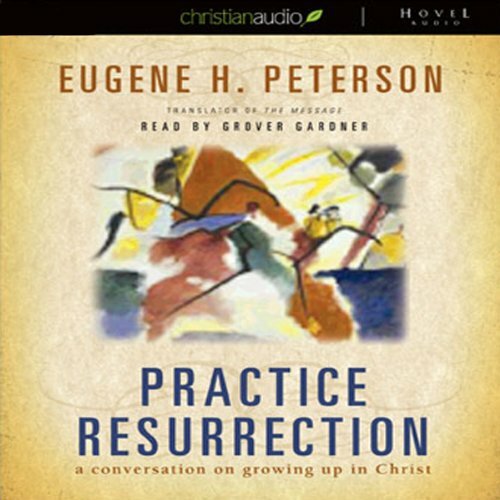 What did you love best about Practice Resurrection? The quiet, orderly enthusiasm with which Rev. 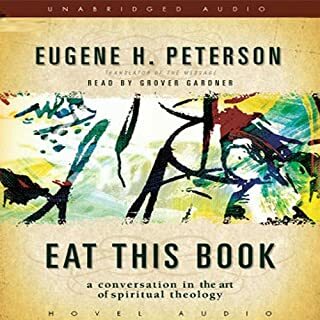 Peterson writes is a special gift. What was one of the most memorable moments of Practice Resurrection? 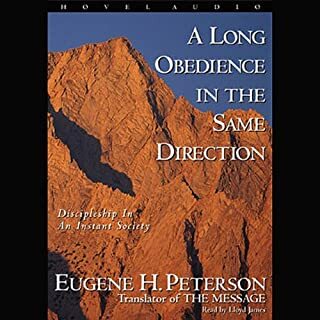 Realizing at the beginning that the book is not just an ordinary look at scriptural concepts, one should settle in to savor its ideas and concepts. Mr. Gardner's style seems to catch the essence of the author's thoughts. I quickly listened to the first three chapters to get a feel for the book, then went back and began to re-listen with pencil in hand. It is a book (not unlike the book it discusses) to be carefully absorbed. Ephesians is a wonderful Bible epistle to read and study at the beginning of a new year (or anytime for that matter). It is a solid guide for the resurrection life the church and the people of the church are to live as part of God's body. Based on scripture, Rev. 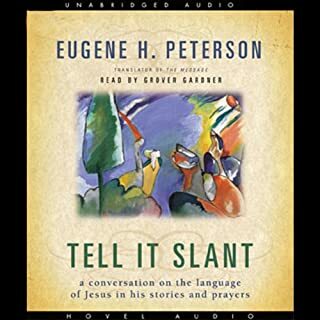 Peterson's interpretations catch the richness of the ancient Greek language as stroke by stroke he paints a picture of the abundant blessings received from heavenly realms in Christ.